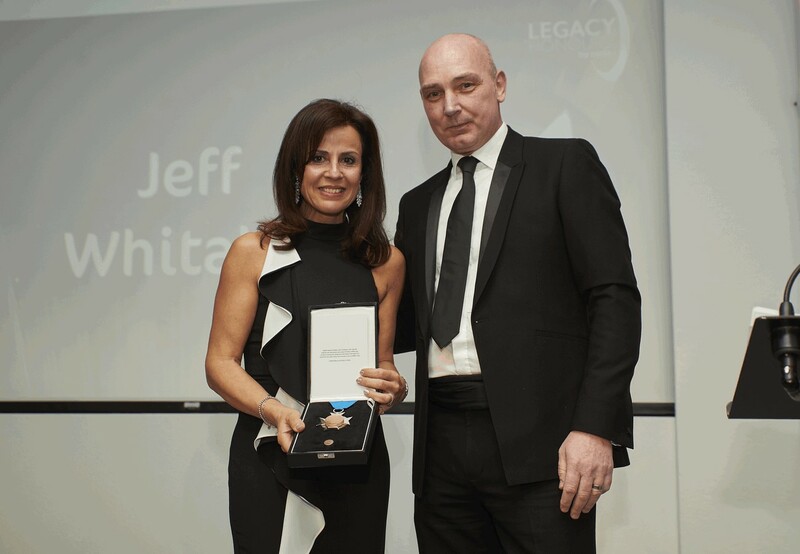 We were delighted to introduce the Legacy Honours by ceda at the ceda Gala Dinner & Awards Ceremony on Friday 5th April at the Heythrop Park, Oxfordshire. Replacing the Industry Personality Award, the new honour is the highest possible accolade presented by ceda to an individual involved and associated with the commercial Foodservice and Hospitality Design, Equipment and Service Industry. 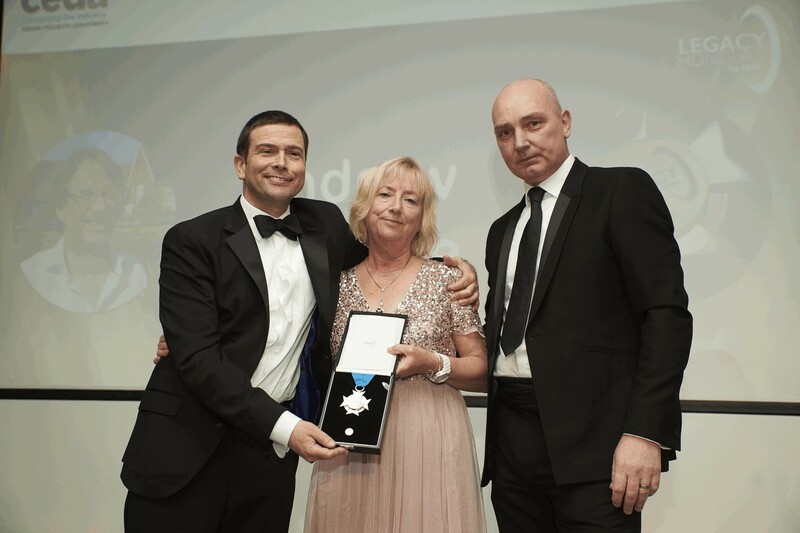 It is presented to outstanding individuals who have; played a role in creating a tangible legacy that has made a considerable positive difference, enriched lives, served with dedication, passion and commitment and have cast an indelible history within our and their industry. This award was presented posthumously to the founder of Whitco, Jeff Whitaker, and was collected by his wife Vita Whitaker. The second award went to Ian Bass who has also been ceda Treasurer for many years. Ian has worked at Gratte since 1974 and has decided to retire this year. 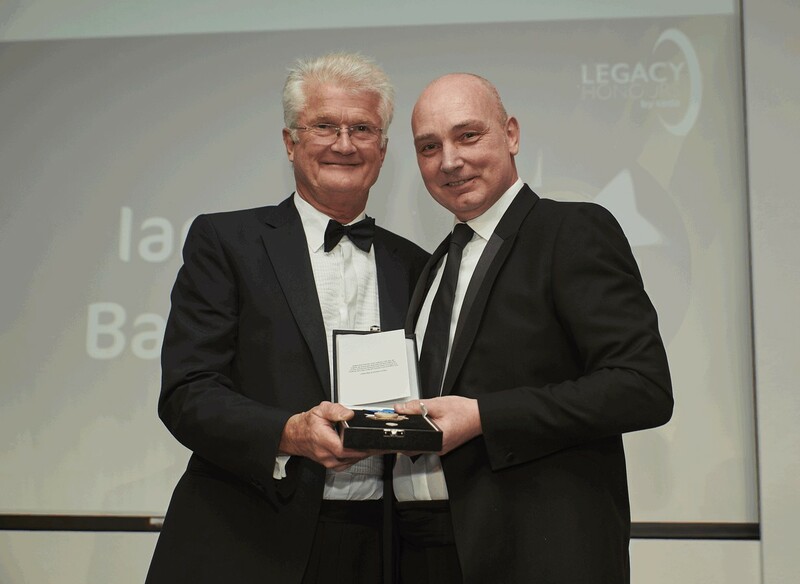 The third and final Legacy Honours by ceda of 2019 was again presented posthumously to Andrew Humble, one of the founders of Humble Arnold Associates, a highly regarded professional kitchen design consultancy. They now have over 50 years experience in the industry.